Why should you choose Cloud Software for your 3D Printing business? 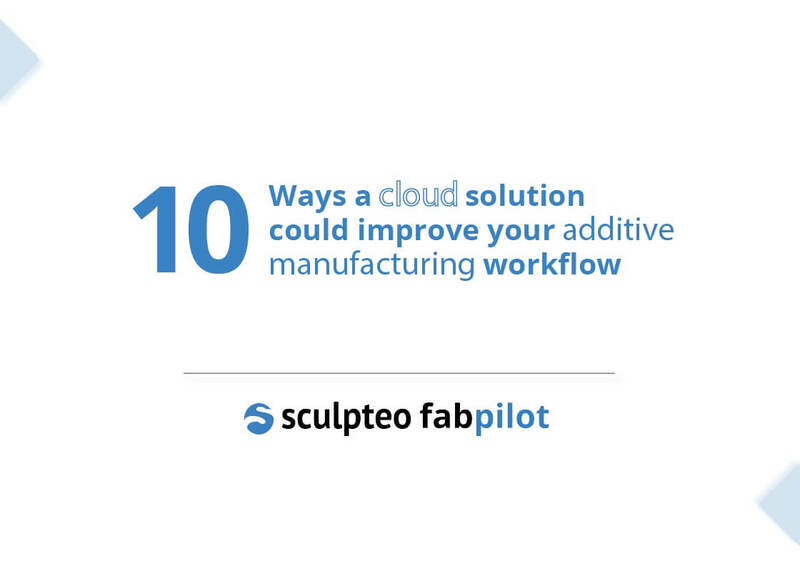 In this ebook, “10 ways a Cloud solution could improve your additive manufacturing workflow”, we are going to see all the benefits that can be provided by a Cloud 3D printing software, especially for your company. Download the ebook now! 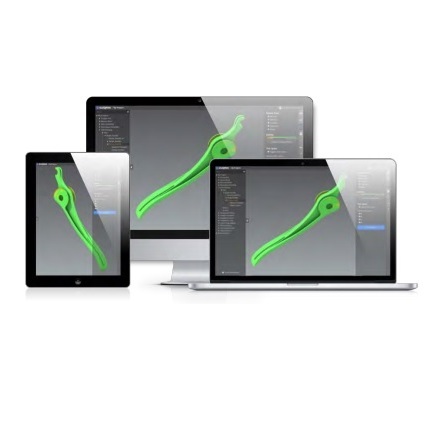 You should know that the Cloud could be very helpful to manage your additive manufacturing workflow. In this ebook, we are going to show you how a cloud-based additive manufacturing software could be a strong asset for your 3D printing factory. What are you going to find in our ebook? 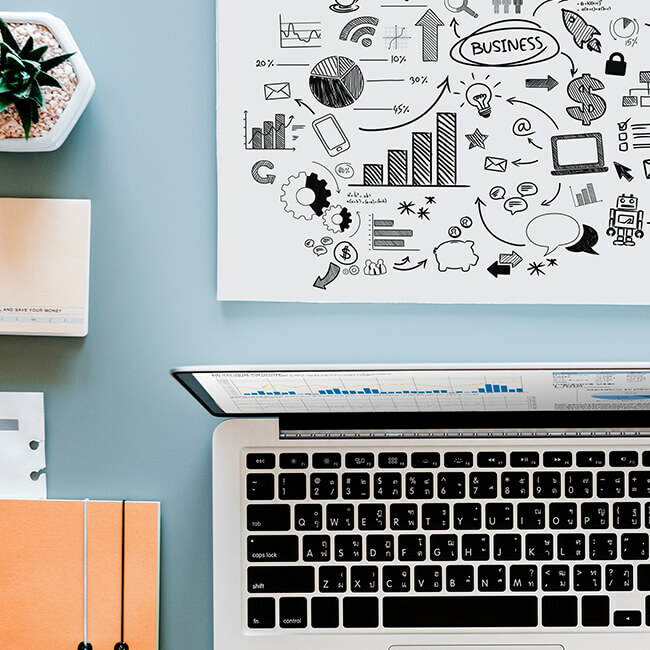 A Cloud-based software could help you to be more efficient and give you much more flexibility than traditional software. We are going to identify all the challenges linked to additive manufacturing workflow and show you how the Cloud can be a key asset to face your challenges on many levels. You’ll see that it could be a good way to improve collaboration, security, and production inside of your business. It could simplify significantly many aspects of your daily work, and it is also a great way to save time and money. 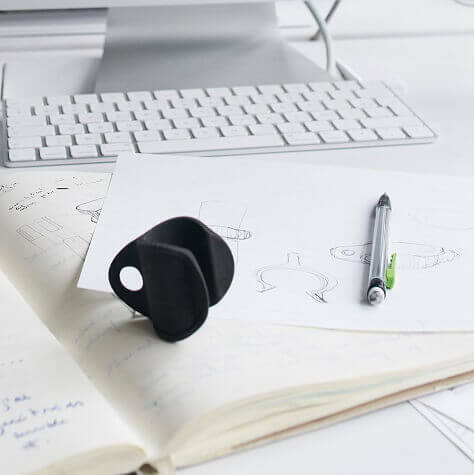 To help you learn more about different software solutions and 3D printing in general, we keep creating various resources for you. For instance, do you know that we have a 3D printing blog? 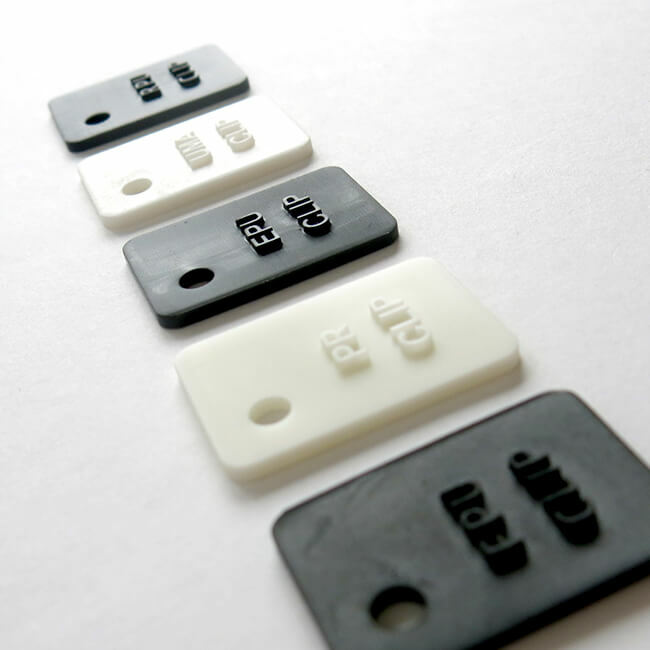 Our blog posts cover different subjects surrounding the 3D printing business. You can subscribe to our weekly newsletter and receive all the news about Sculpteo and 3D printing!